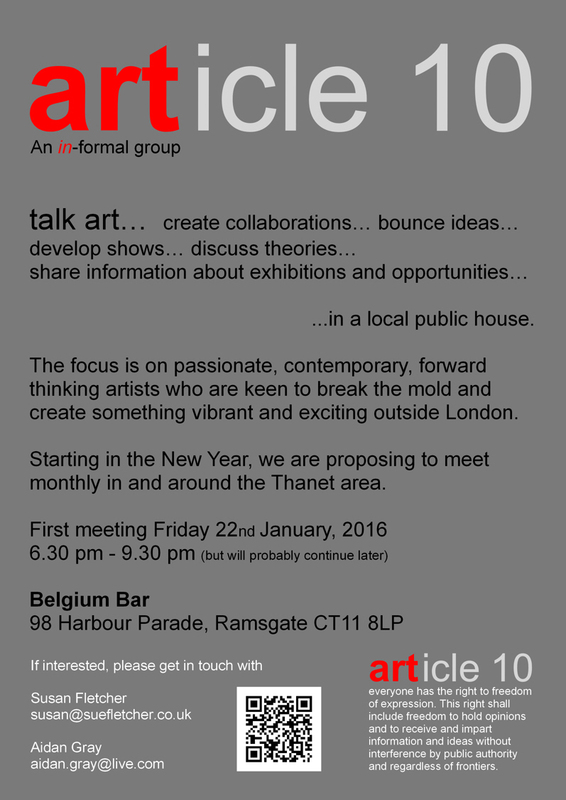 Article 10 is an informal art group based in Kent. ...in a local public house. create something vibrant and exciting outside London. monthly in and around the Thanet area.